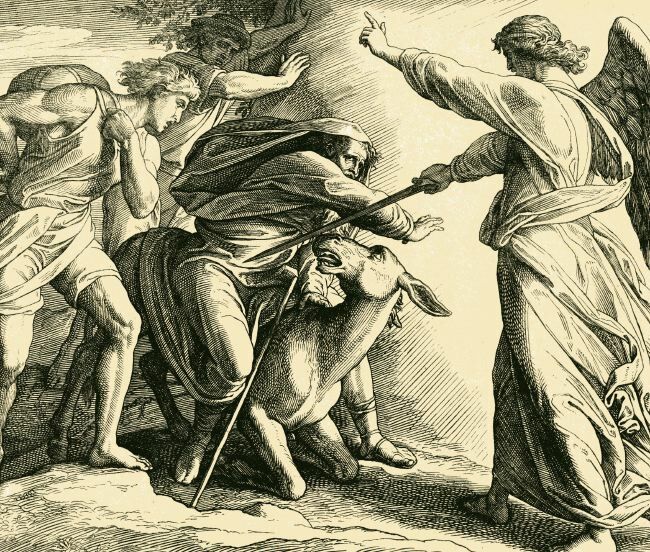 Balaam’s argument with his donkey has to be one of the most memorable stories from the Old Testament, but it will surprise you how many profound lessons can be drawn from this little story. After all, if you read closely, this is a story about an outsider (even mercenary!) prophet being faithful to what he knows is right. Lessons learned from Balak, Balaam, and even the donkey! Fiona Givens and Adam Fisher provide an exceptional discussion.